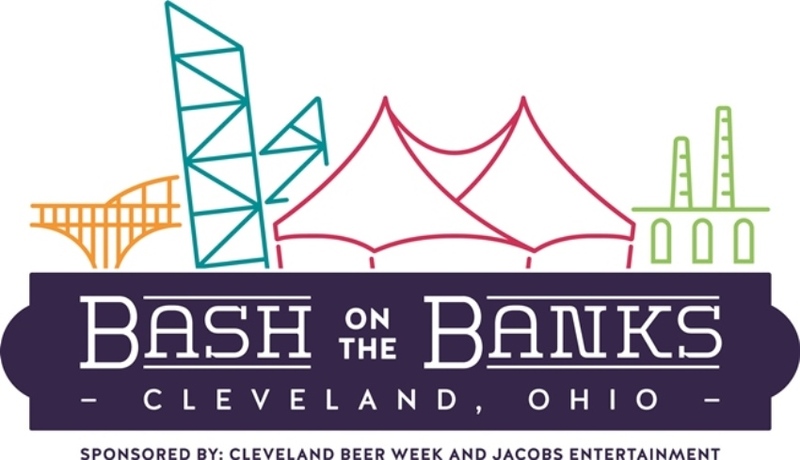 A collaboration between Cleveland Beer Week, Jacobs Entertainment Group, and Full Circle Ventures. Its everything we love about Cleveland! 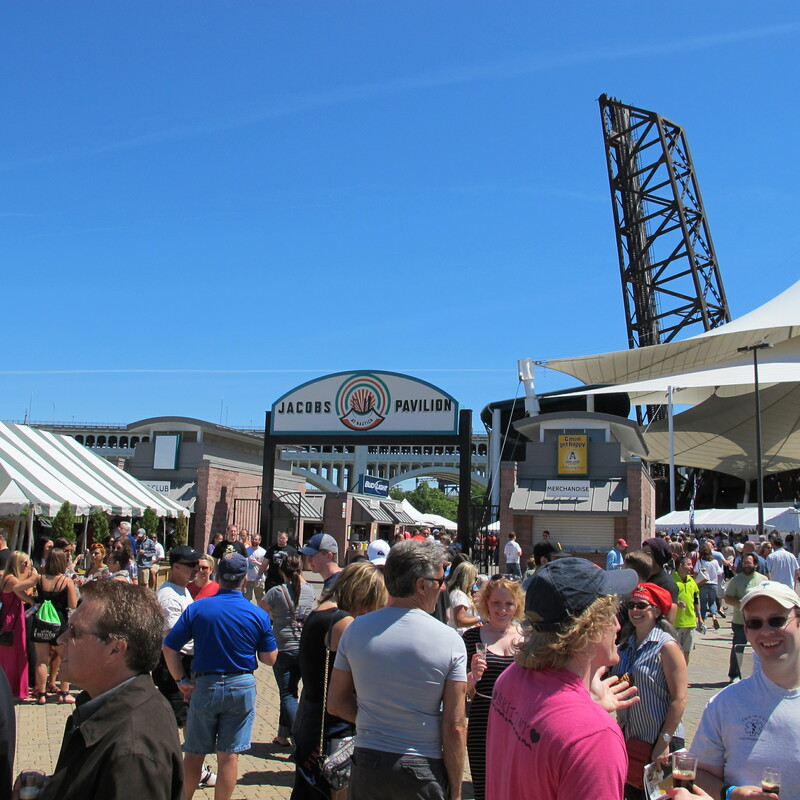 Kick off your bash with the Cleveland Beer Week Beer - Bacon and Bourbon festival starting at 4 on the Nautica boardwalk. 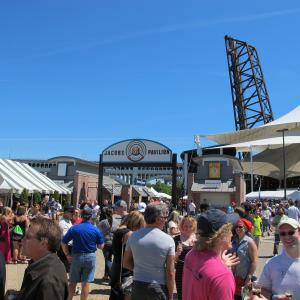 10 beer vendors, bourbon selections by Jim Beam and bacon creations by Cleveland's finest. The Cleveland Aquarium will also be open with discounted offers. Saunter over to Jacobs Pavilion for a special concert featuring Eddie Money at 8. Combo and VIP Bash Passes available. Finish off the night with a fireworks show over the river in celebration of the Cleveland Metroparks 100th anniversary and a lighted boat parade up the Cuyahoga. Proceeds to benefit the Malone Scholarship Fund and the Water Education Fund of the Greater Cleveland Aquarium. Proceeds benefit Malone Scholarship Program. Butcher and Brewer pork belly with infused fruit on focaccia with bourbon glaze. Great Lakes Brewing Company - Chicken & Bacon Salad and a Bacon Bourbon Cookie! © 2019 ShowClix on behalf of Cleveland Beer Week. All sales are final. Tickets are non-refundable.